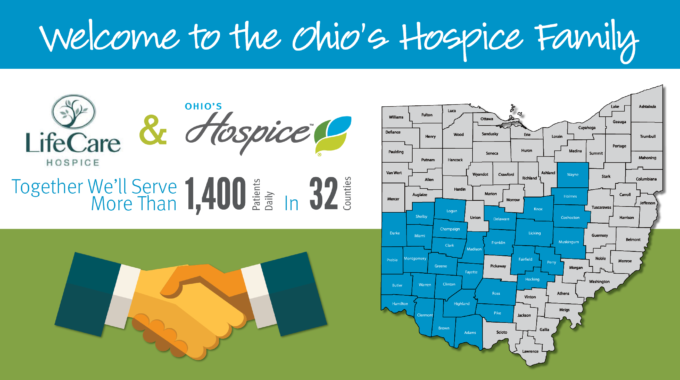 LifeCare Hospice has announced plans to join Ohio’s Hospice, a strategic partnership committed to sustaining not-for-profit, community-based hospice care in Ohio. 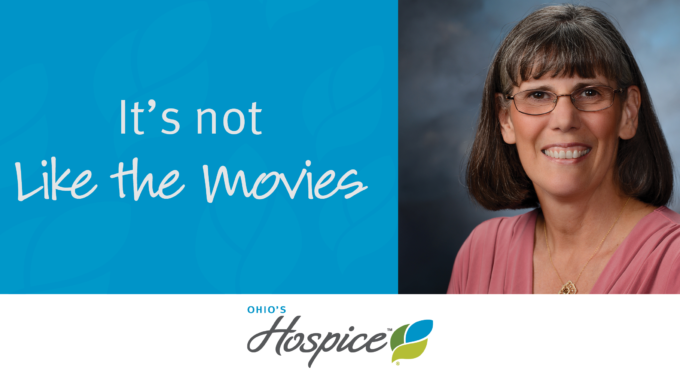 LifeCare Hospice, based in Wooster, Ohio, is a not-for-profit hospice serving patients since 1982 in Wayne and Holmes counties. LifeCare is providing services to 160 patients and families daily. 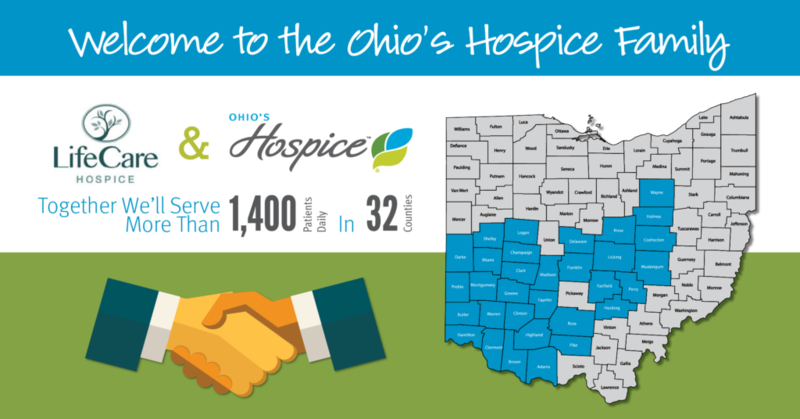 Formerly called Hospice and Palliative Care of Greater Wayne County, LifeCare Hospice is a not-for-profit hospice serving patients and their families in Wayne County, Holmes County, and the Wadsworth-Rittman area. Ohio’s Hospice was established in 2013 as a collaboration of Hospice of Dayton, Hospice of Butler & Warren Counties and Hospice of Miami County to ensure the long-term success of the shared mission of serving more patients and their families with even higher levels of hospice care. 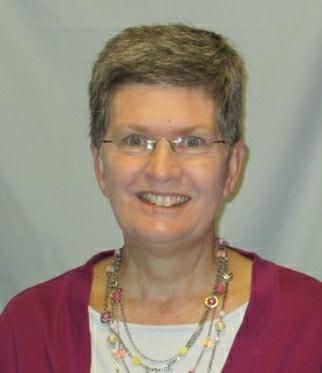 Since then, the affiliation has expanded to include Hospice of Central Ohio, Community Mercy Hospice and Community Care Hospice.